Darlene shares why and how our worship to God impacts every area in our lives. I’ve heard Darlene’s heart for God in her songs. When I saw this book was available, I had to take it. 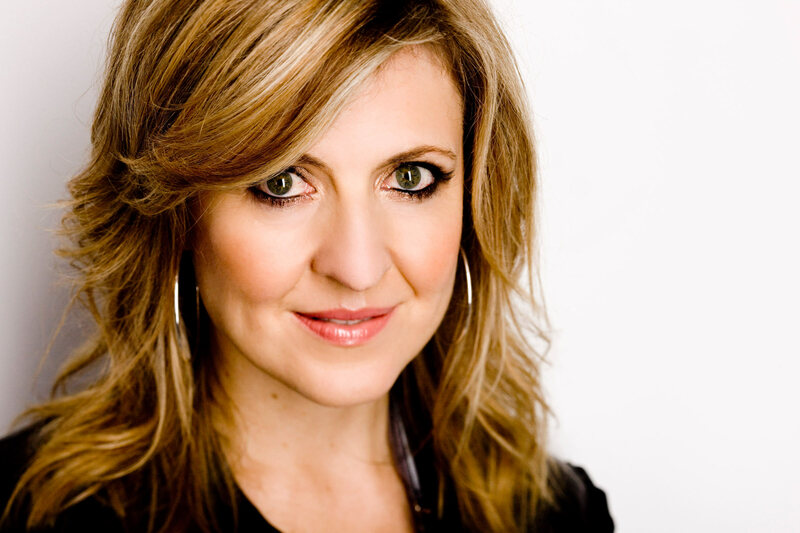 This woman has led thousands in worship throughout the years with passion. I needed to see what she had to say about it. 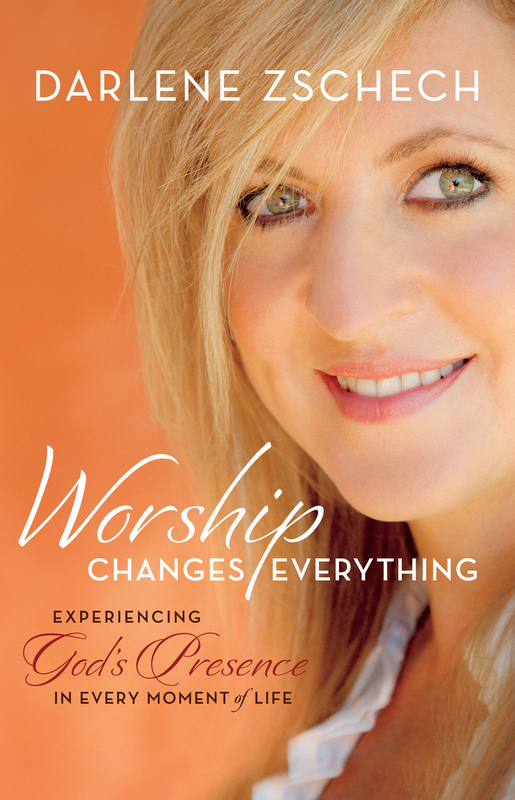 “Worship Changes Everything” touches so many topics: from God’s worthiness to marriage. In some chapters, she shares details of her battle against cancer in a very honest way. You see a true worshipper showing how adoring her King has impacted her life forever. However, I did not like some aspects of the book, for example: so many quotes, like, so many. It was overwhelming at times. Also, the book jumps from one point to another so quicky that you get almost no time to let the first sink in. It’s like this: a quote, then a story, then a parable, then a testimony… too much to digest. I’d rather digging deeper in these points and a less quantity of them. It also happens that, for example, you see a parable in chapter 1 that you will see again in chapter 3 and 7. I think it would be better if you explain the whole parable and its points in one chapter. I know the book is divided in topics so one thing applies to pain and another to ministry, but then I’d suggest to use another example in the next chapter. It seems to me that’s what I did not like: the structure. The way things were put together. Besides that, content is pretty good. Usually things you’ve heard before if you read christian non-fiction often but they can be a good reminder of certain truths. You’ll see a lot of Bible and great quotes by awesome preachers. 1. We don’t go to Church. We are the Church. 3. We listen to the Spirit, who speaks in a calm, peace-filled, small voice whispering: “You could do something here. You could make a difference. You could change a situation for someone”.